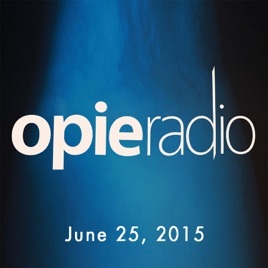 Today on Opie and Jimmy, we start the show with Sherrod Small in studio, the show is understaffed today, we discuss Trainwreck, Roland calls in from Miami, and we talk about Secret Girls. Ann Coulter stops by and we talk to her about Don Lemon, language, the confederate flag, Donald Trump, and Louis Farrakhan. Marc Maron stops by to give us a behind the scenes look into his recent interview with President Obama.